The subprime crash of 2008 revealed a fragile, unjust, and unsustainable economy built on retail consumption, low-wage jobs, and fictitious capital. Economic crisis, finance capital, and global commodity chains transformed Southern California just as Latinxs and immigrants were turning California into a majority-nonwhite state. 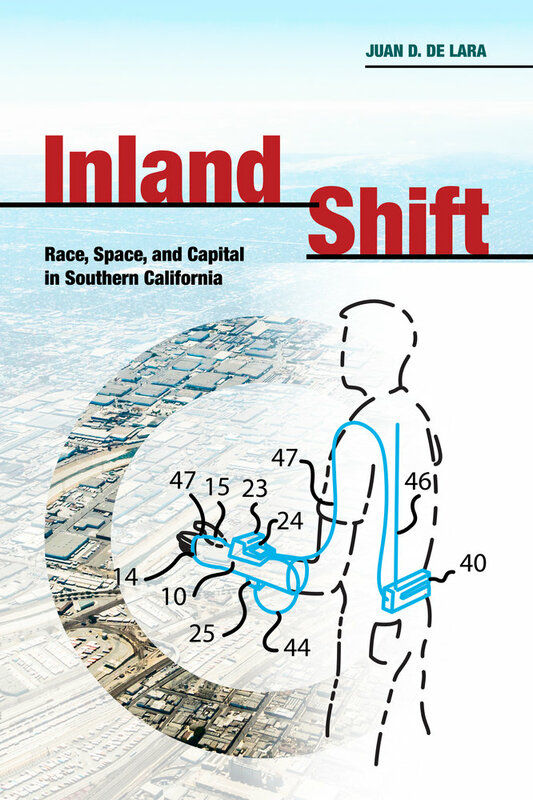 In Inland Shift, Juan D. De Lara uses the growth of Southern California’s logistics economy, which controls the movement of goods, to examine how modern capitalism was shaped by and helped to transform the region’s geographies of race and class. 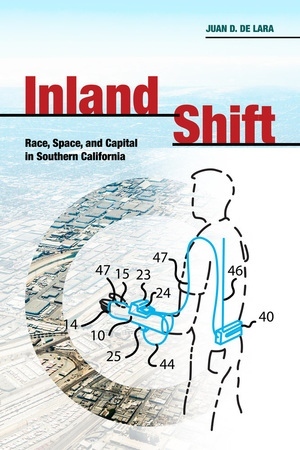 While logistics provided a roadmap for capital and the state to transform Southern California, it also created pockets of resistance among labor, community, and environmental groups who argued that commodity distribution exposed them to economic and environmental precarity. Juan D. De Lara is Assistant Professor of American Studies and Ethnicity at the University of Southern California and an Affiliate Researcher at its Program for Environmental and Regional Equity. His research interests include the working poor, social movements, urbanization, and social justice.